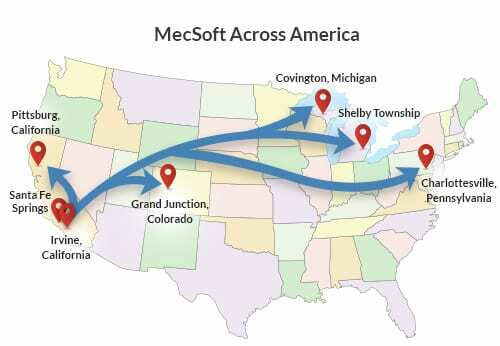 Whether you’re an educator developing design and manufacturing curriculum or a student creating projects, MecSoft offers you both the necessary software and the training that can help you excel. Chosen by almost all of the IVY League universities in the US, most of the major University of California system schools along with hundreds of large as well small universities and high schools worldwide, our CAM products are an ideal choice for universities and high-schools. Browse through these pages to see how we can help you implement CAD/CAM programs at your school.